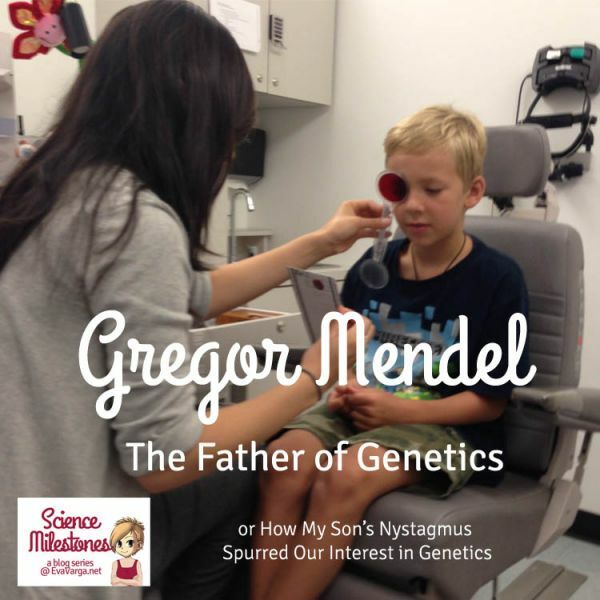 In this series, Science Milestones, I’ve chosen architects, engineers, inventors, and scientists whose discoveries and advancements have made a significant difference in our lives or who have advanced our understanding of the world around us. 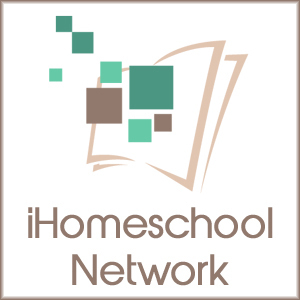 Each month, to honor these amazing people, I will share some unschool-style learning guides or unit studies featuring basic facts about the person, questions for discussion, and places to read, watch and otherwise learn more. 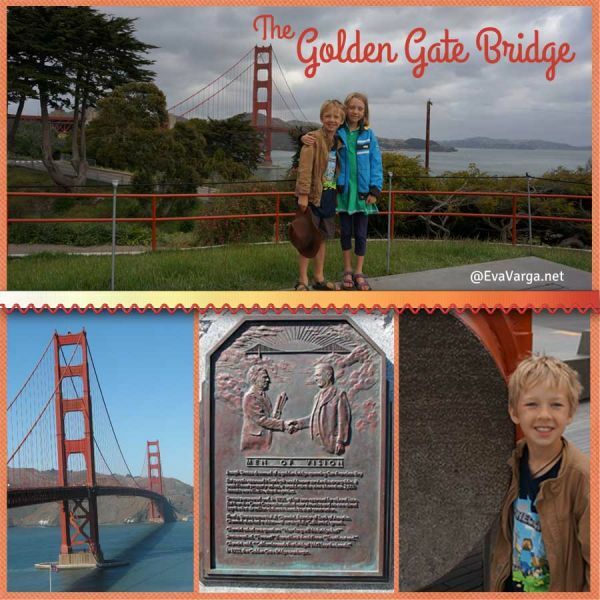 One of the seven wonders of the modern world, The Golden Gate Bridge was the life mission of engineer, Joseph Strauss. 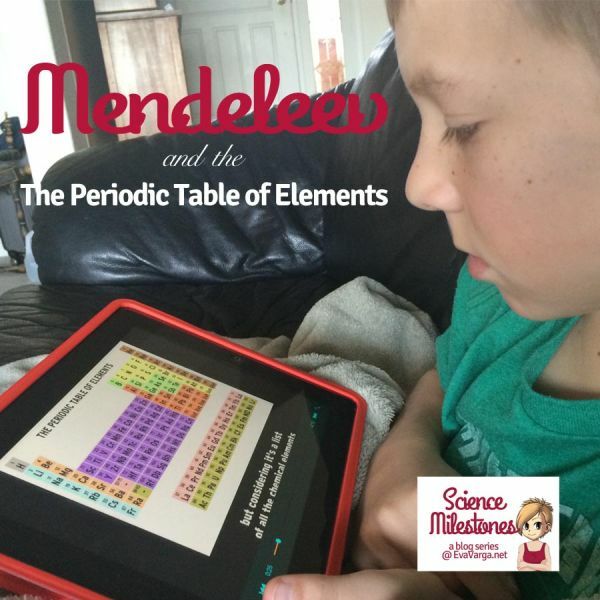 Creating what is arguably the most iconic symbol ever seen in science, Dmitri Mendeleev was passionate about chemistry, Mendeleev & The Periodic Table of Elements. 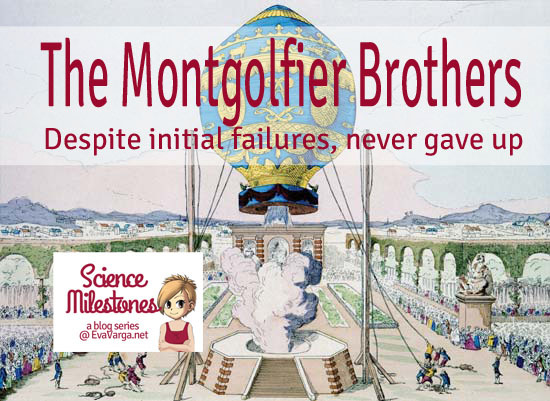 The Montgolfier Brothers were the inventors of the first practical hot air balloon. 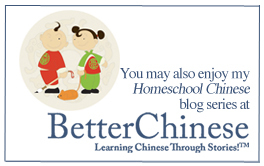 Though unsuccessful with these initial attempts, they never gave in. 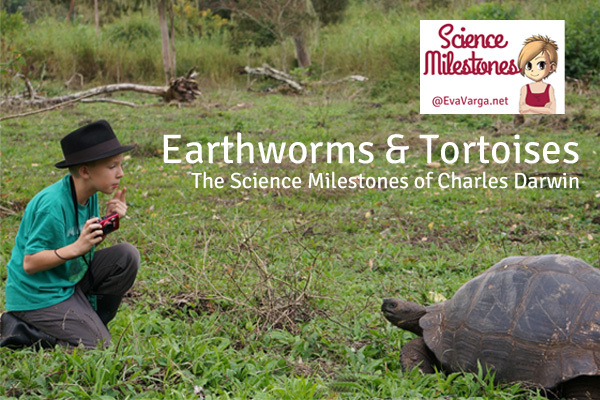 Did you know Charles Darwin was the first author of a scientific publication on the biology of soil? 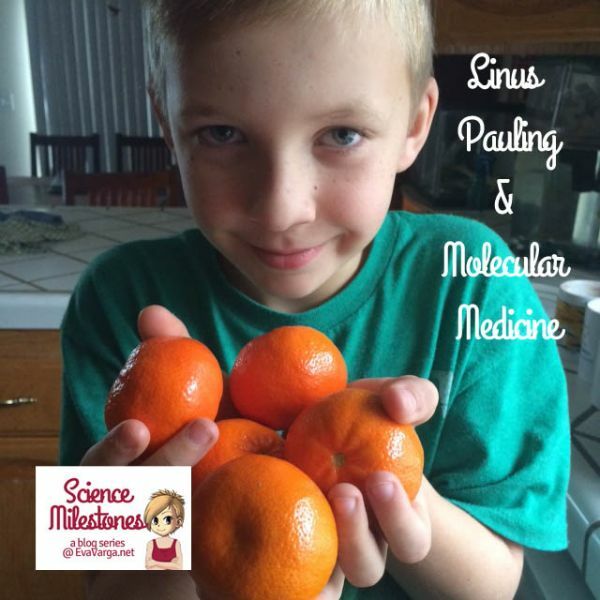 Learn more in my post, Earthworms and Tortoises. 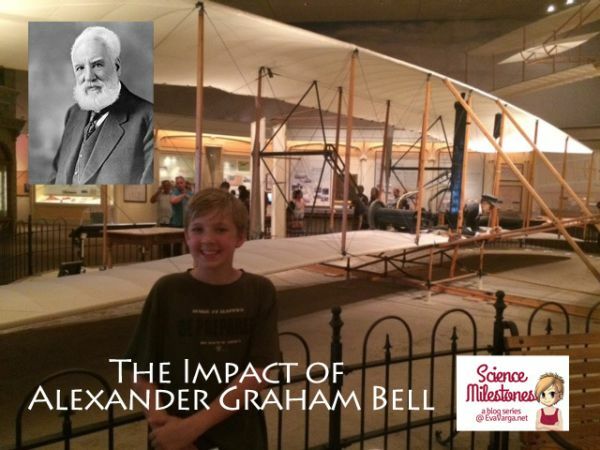 Alexander Graham Bell was not only interested in communications but was a fierce competitor of the Wright brothers in the field of aviation, More Than Just the Telephone. 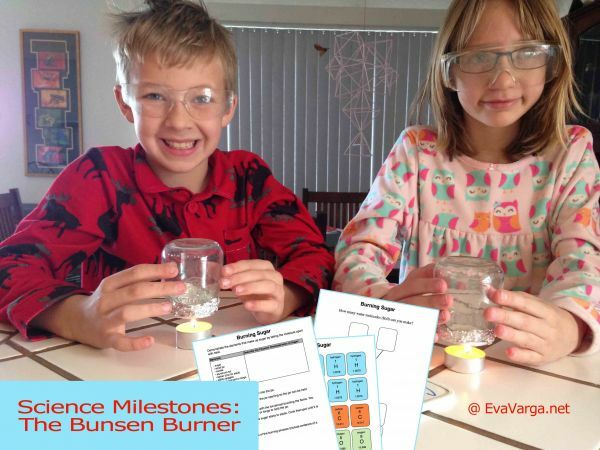 Meet Robert Wilhelm Eberhard von Bunsen, born on March 31, 1811, in my post Who Invented the Bunsen Burner? Wilhelm Conrad Röntgen was born on March 27, 1845. 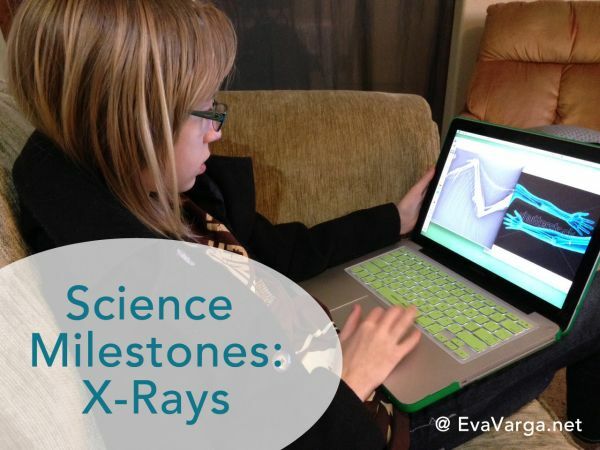 His work with ionizing radiation lead to the discovery of The X-Ray. 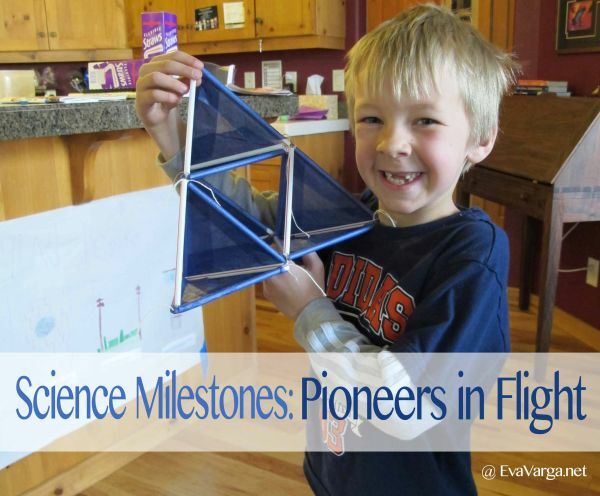 Leonardo da Vinci was born April 15, 1452 and Wilbur Wright was born April 16, 1867 – I highlight their contributions in my post, Pioneers of Flight. 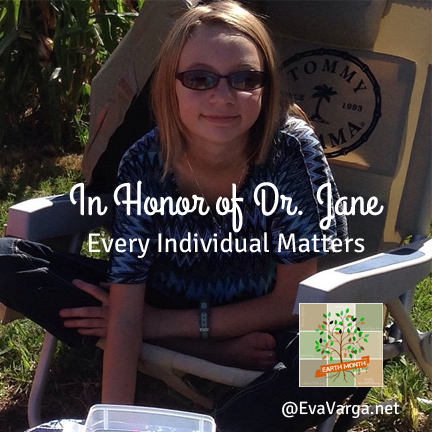 A role model to me since I was a young girl, Jane Goodall now leads the charge for youth driven change around the world, In Honor of Dr. Jane. 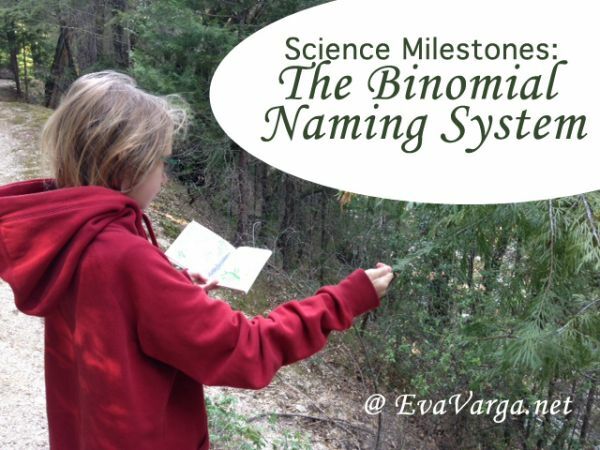 Carolus Linnaeus, born 23 May 1707, developed The Binomial Naming System we use to classify organisms today. 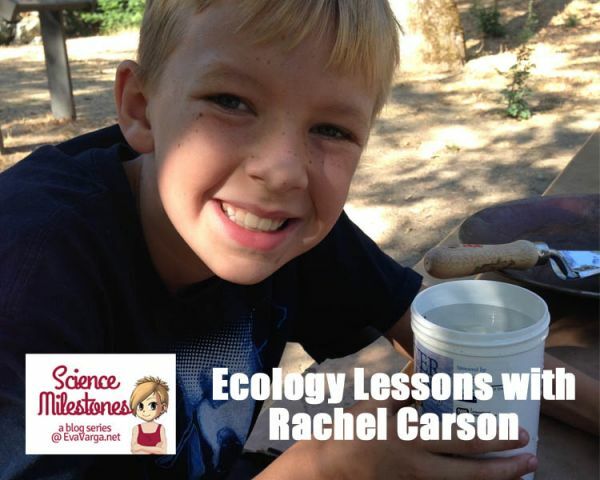 Jacques Cousteau, born on June 1, 1910, is one of my favorite explorers. 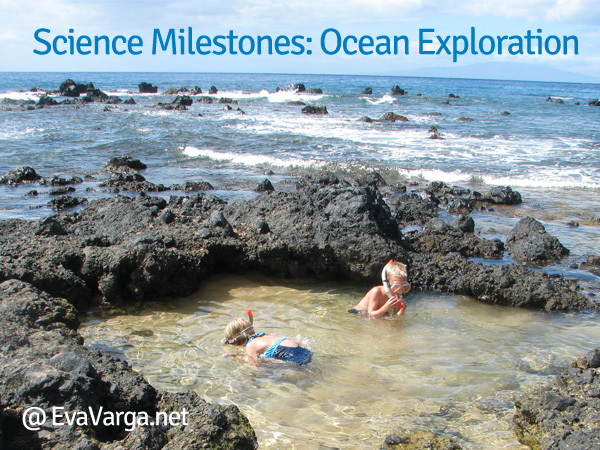 Ocean Exploration with Jacques Cousteau is sure to capture your imagination. 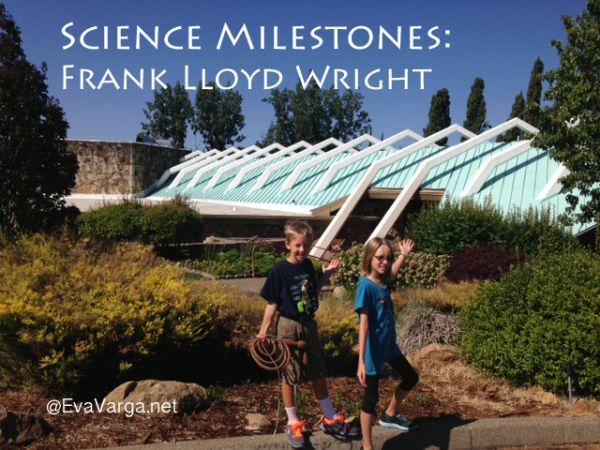 Explore architecture with, Frank Lloyd Wright, who was born born on June 8, 1867. 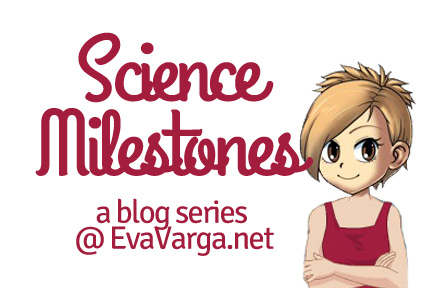 Are there science milestones that have inspired or impacted your life? 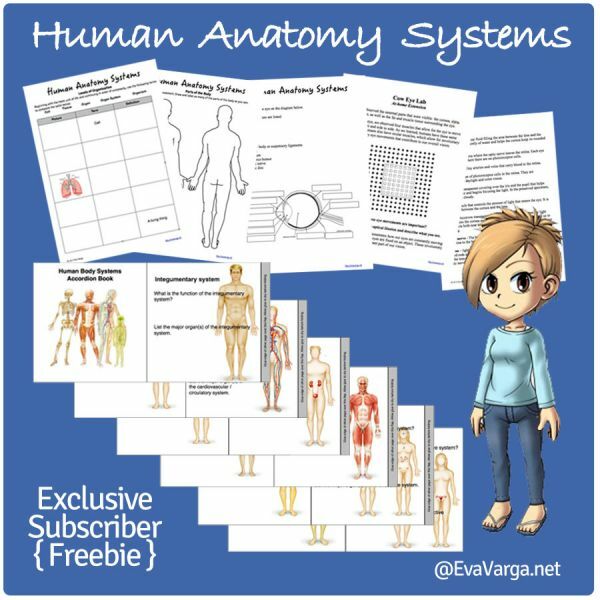 Please share in the comments – I’d be happy to develop a unit study around your suggestions. 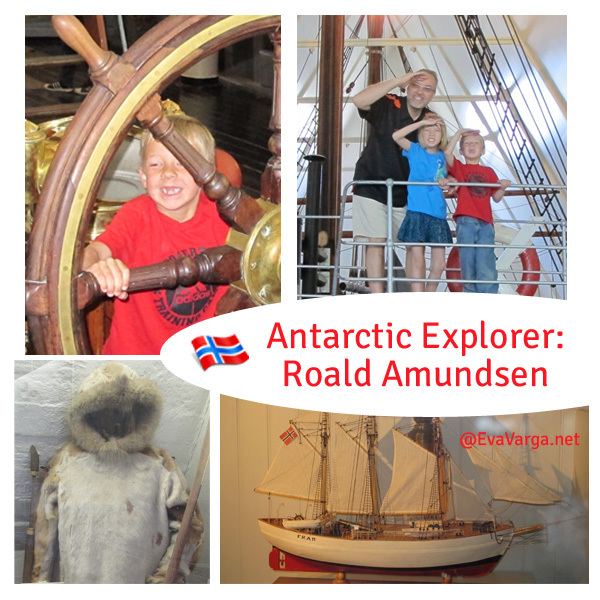 Renowned Norwegian Explorer Roald Amundsen led the Antarctic expedition to become the first to reach the South Pole. 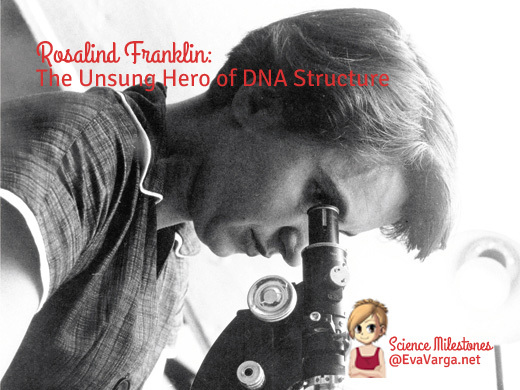 Rosalind Franklin: The Unsung Hero of DNA Structure, whose role in the discovery of the spiral helix in 1953 has been forgotten by many. 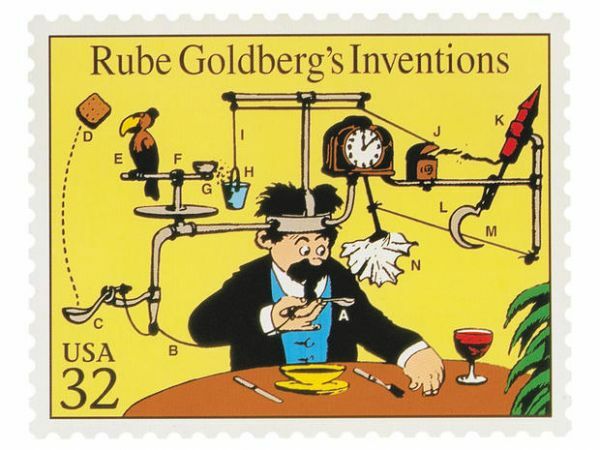 With The Art & Science of Rube Goldberg kids love building crazy contraptions as they discover the laws of physics. 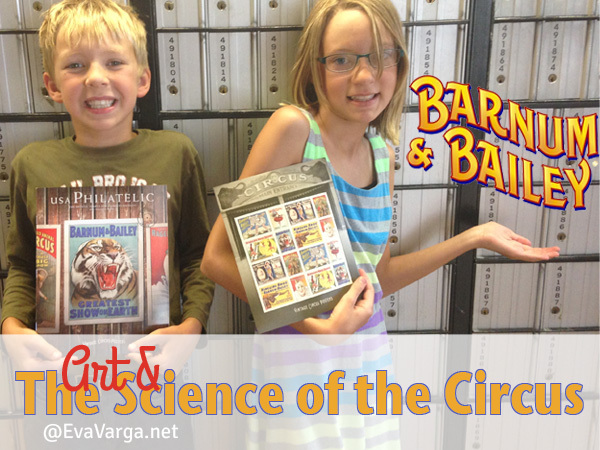 Explore the Art & Science of the Circus with a post featuring Barnum & Bailey and the a commemorative stamp series from the US Postal Service. 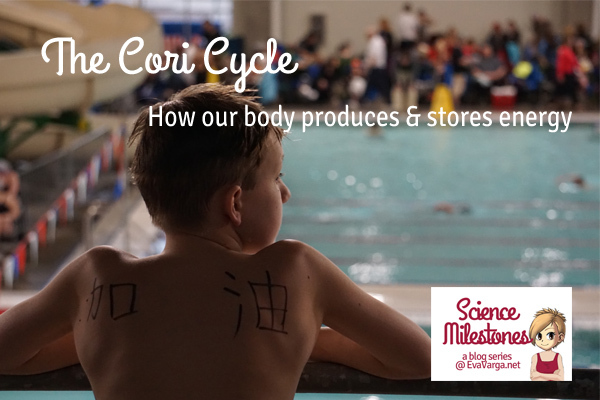 Carl & Gerty Cori Changed the Face of Medicine with their discovery of how glycogen – a derivative of glucose – is broken down and resynthesized in the body. 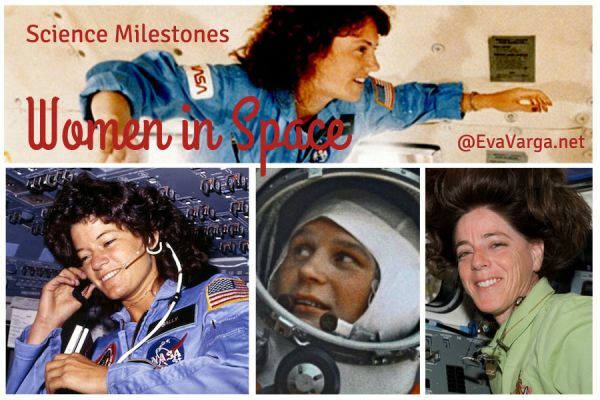 In honor of Christa McAuliffe‘s birthday, I wanted to celebrate the accomplishments of Women in Space. I’ve chosen to focus particularly on McAuliffe and her colleague, Barbara Morgan for these women have touched my life personally. 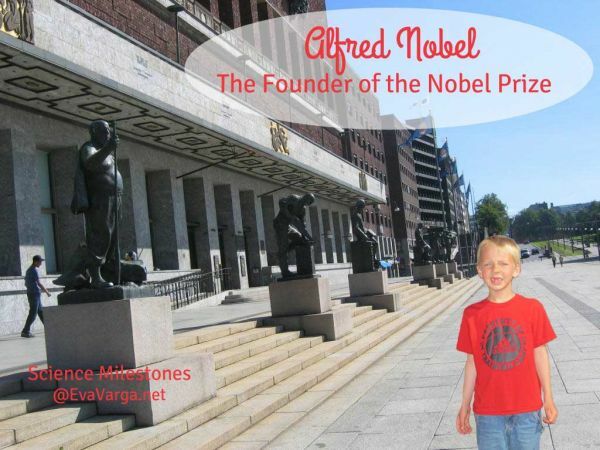 Alfred Nobel is likely the most controversial scientist that I have researched. 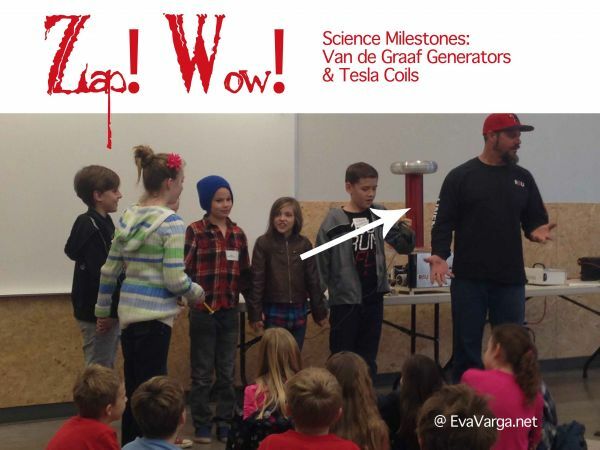 As the inventor of dynamite, his work caused the death of untold numbers of people. 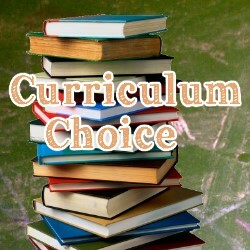 Yet, he is most favorably remembered for his philanthropic efforts, The Founder of the Nobel Prize. 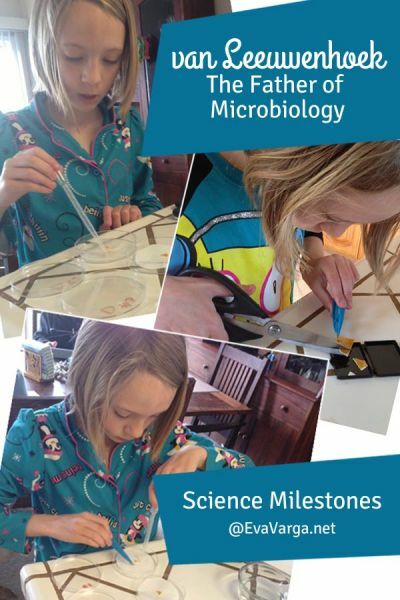 Antony van Leeuwenhoek is considered The Father of Microbiology – his discoveries forever changed the way we look on this hidden world. 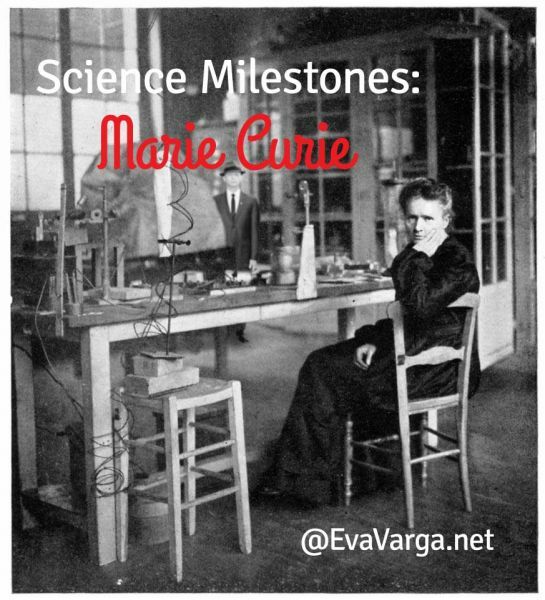 Marie Curie was amongst the leaders whose discoveries of radioactivity led to a new understanding of atomic structure. 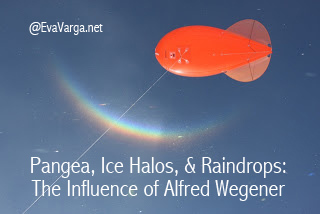 Though famous for his theory of plate tectonics, Alfred Wegener’s contributions to meteorology are equally significant, Ice Halos & Raindrops: The Influence of Alfred Wegener. 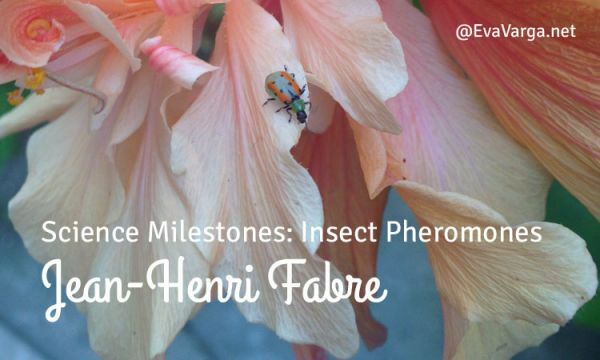 Jean-Henri Fabre’s work with moths led to his discovery of insect pheromones. 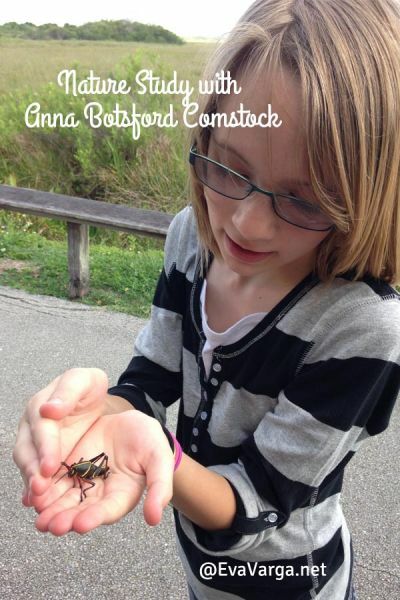 The Father of Entomology, however, is best known for his popularization of insect natural history. 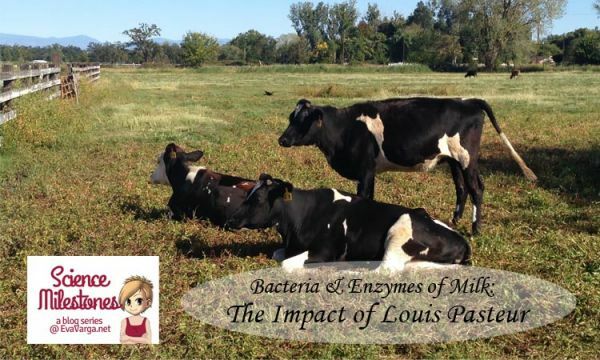 The prominent French architect and structural engineer is well known for the symbol of Paris that bears his name. 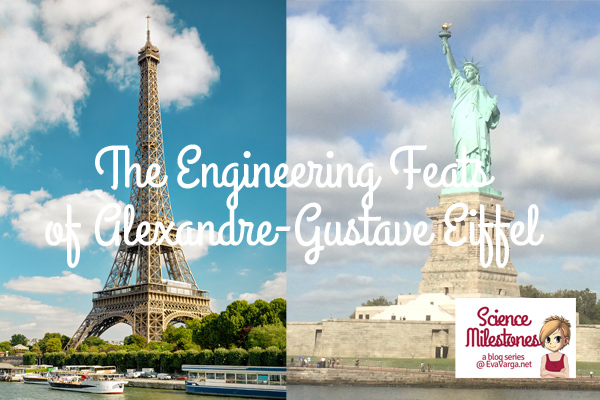 The Engineering Feats of Alexander-Gustave Eiffel were also critical to the success of building Lady Liberty which now graces the New York skyline.